Jessie McCracken is a born and raised small town girl who is living out her big city dreams. She started off her real estate career working as a salesperson selling condos for a popular south Edmonton multi-family project where she was able to gain some experience and work with one of her best friends. With all of their success, Jessie and Sara decided to study together and each get their real estate license and start up a small boutique real estate team that would serve clients in the Edmonton area – Sara Jessie Real Estate Services. As business partners, the two flourished in business and in life! After Sara married her San Fransico based husband, she transitioned out of the business which left Jessie missing the “team” atmosphere and the support of a strong partner which lead her to join the YEGPro Realty team. 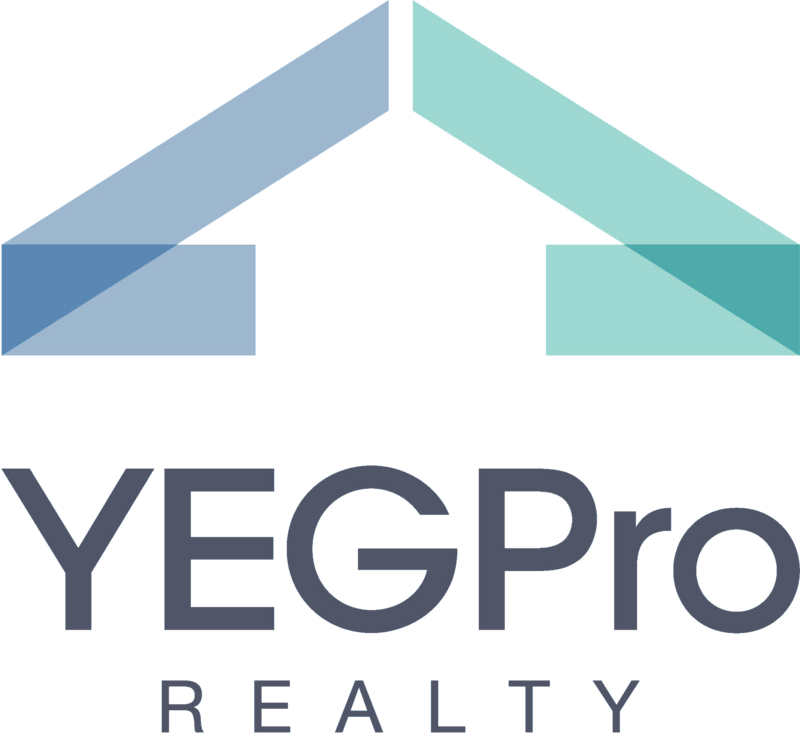 In 2017 Jessie became the Owner of YEGPro Realty, a boutique real estate brokerage in Edmonton, and has since grown the team there from 5 agents to 40+ (and growing depending on when you are reading this). Her leadership and unwavering confidence in treating others the way she’d want to be treated has resulted in her continued success as a leader in Edmonton’s real estate industry. Jessie & Sara were behind a record breaking MLS sale in 2014 when a luxury suite at Symphony Tower sold under their guidance for 2.4 Million dollars. At the time it made headlines and was the highest condo to sale on the MLS in the history of Edmonton. 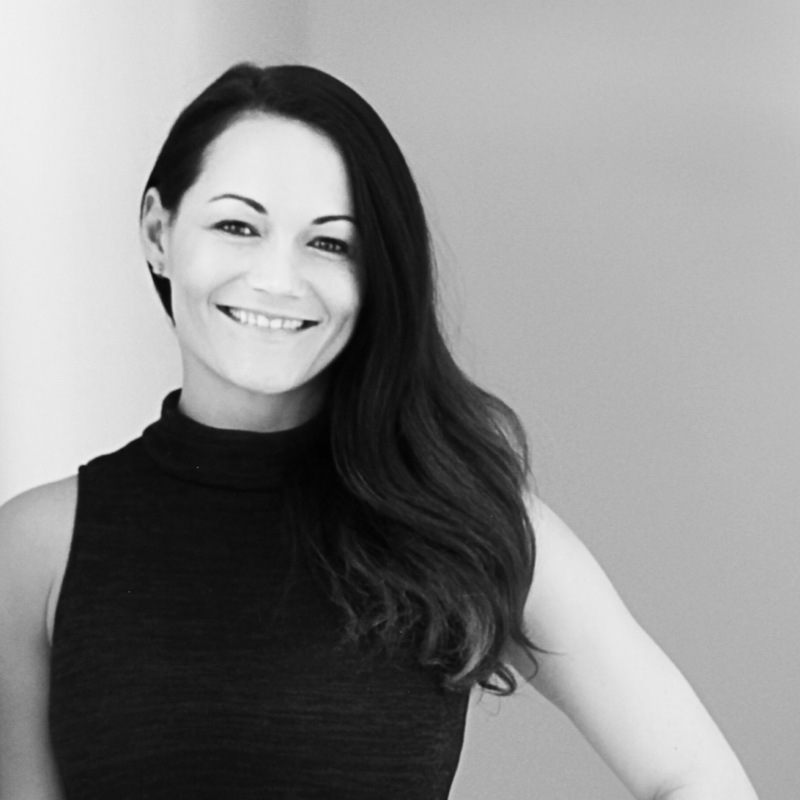 Since that time, Jessie has continued to work with developers and new projects in both a consulting and sales role. Her keen eye on industry trends and design as well as knowledge of the Edmonton and area market has been sought after in many projects. 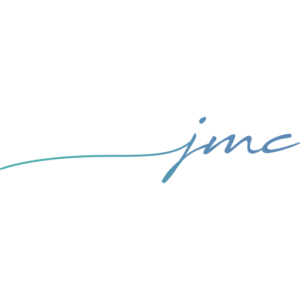 Because of Jessie’s hard-working nature, a natural instinct for trends, and ability to connect with people, her client list will typically be made up of an average of 98% referrals at any given time. As her reputation grows, so does her impact on the real estate market in Edmonton and surrounding areas which has resulted in massive momentum for her brokerage. We have been under promising and over delivering on real estate transactions with an over 98% referral base of clients.